Making extreme carbon cuts and moving to renewable energy could save millions of people living in iconic coastal areas of the United States, according to a new study. The findings of environmental scientists and experts as reported in the October 12 edition of the Proceedings of the National Academy of Sciences, a peer-reviewed US journal, are not plain doomsday prophecies but backed by scientific studies and extensive historical data. These, however, do not come as ultra negativism but also with plausible solutions such as reducing fossil fuel emission to pre-industrial revolution levels. If the most advanced economy (the United States) in the world is worried, one could just imagine what will happen in the Philippines which is a archipelago. 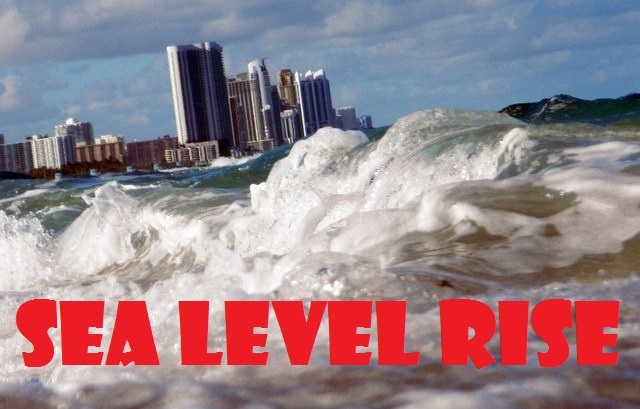 How do we really deal with sea level rise?